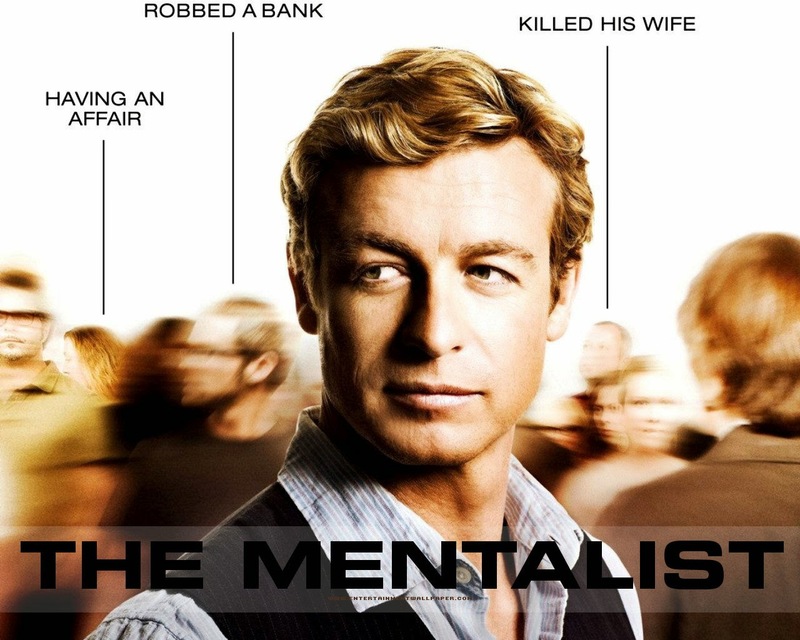 A: “The Mentalist” will be back for a seventh and final season on CBS for 13 episodes. The series will premiere Sunday, Nov. 30, at 9:30 p.m. ET, and will air new episodes in that time slot for five weeks before moving to Wednesdays at 8 p.m. ET beginning Jan. 7. And if you need to catch up on any episodes, seasons one through six are now available on DVD for your viewing pleasure. A: NBC’s hit sitcom has been renewed. And, like “The Mentalist,” mentioned above, it will also be its seventh and final season, which will consist of 13 episodes and premiere midseason 2015. Leslie Knope and company have not left us dangling, and will be back in a few months to tie up any loose ends. 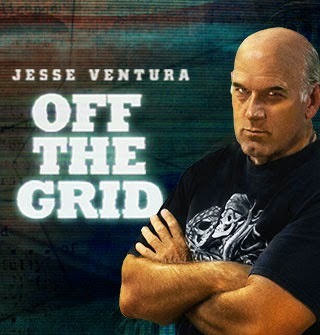 Q: Can you tell me what Jesse Ventura has been up to? I miss watching him on his previous show, “Conspiracy Theory.” — Stanley G., Omaha, Neb. A: I hate to be the one to confirm those cancelation rumors, but it is true: TNT has canceled the nighttime drama after and explosive third season and shocking finale. In this day and age of lots of cable and Internet channels, and with so many other shows being saved from cancelation by other networks (i.e., “Cougar Town,” “The Killing,” “Community,” "Arrested Development" and more), all hope is not necessarily lost, but as of this writing, there is no talk of the show resurrecting somewhere else. But just because I haven’t heard anything yet, doesn’t mean it won’t happen. If there is a deal in the works, odds are it would have to be kept hush-hush while details were ironed out. Another promising aspect of it possible being picked up by another outlet is that the show’s cast and fans very much support the resurrection of “Dallas” elsewhere. Patrick Duffy (Bobby Ewing) tweeted: “I for one am not done with Bobby Ewing! Let's see if some network wants the Ewings to live on!” And Linda Gray (Sue Ellen Ewing) agreed, thanking fans for their support and tweeting, “Keep it coming so it can help get us back entertaining you!” You can help by writing/emailing TNT, and if you are on social media, use the #SaveDallas hashtag to show your support. Personally, I think “Dallas” would be a perfect fit for Netflix. What do y’all think? A: “Covert Affairs” will be back for the second half of season five on Nov. 6 with eight more brand-new episodes. As of this writing, the USA network has yet to decide on its renewal or cancelation, probably waiting to see how the ratings for the rest of the season go. So keep watching, and encourage your friends to as well, and hopefully it will join “Satisfaction” in the renewed column, and not “Rush” in the canceled column. Q: I read your column every week, and enjoy knowing what’s happening, coming and going. I am hooked on “The Americans.” Will it be returning? — Fran S., Rockford, Ill.
A: FX has renewed the Cold War-era espionage drama, which stars Keri Russell and Matthew Rhys, for a third season. Look for 13 new episodes starting on Wednesday, Jan. 28 at 10 p.m. ET. In even-more awesome news, legendary actor Frank Langella will join the show, playing the role of Gabriel, Philip and Elizabeth’s former KGB handler who comes out of retirement to take back responsibility of overseeing them from their previous handler, Claudia (played by Margo Martindale).